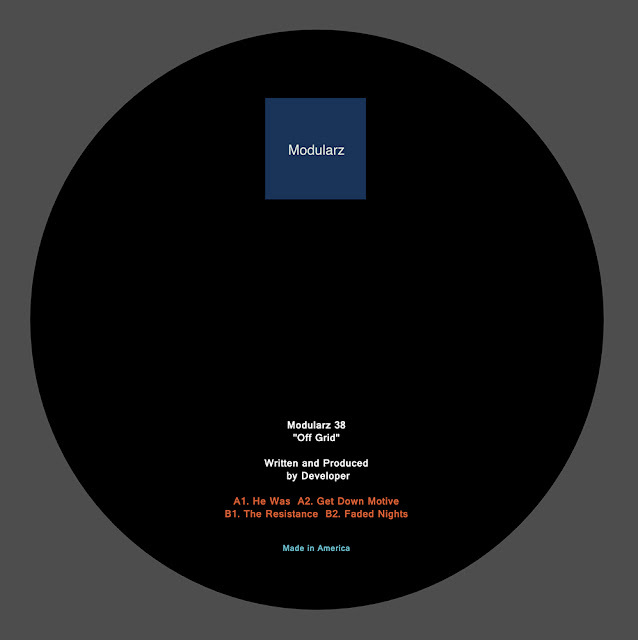 Home Developer Modularz Releases Techno vinyl Developer returns to his label Modularz with a bass-driven dynamic techno ‘Off Grid EP’. 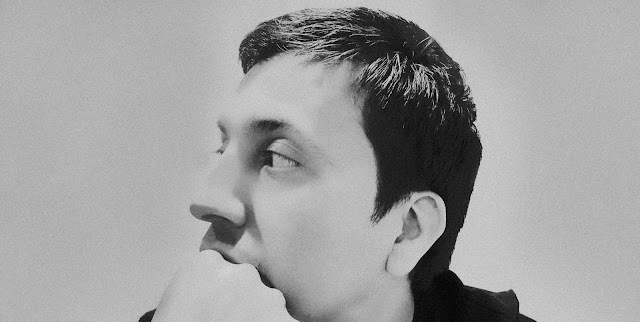 Developer returns to his label Modularz with a bass-driven dynamic techno ‘Off Grid EP’. 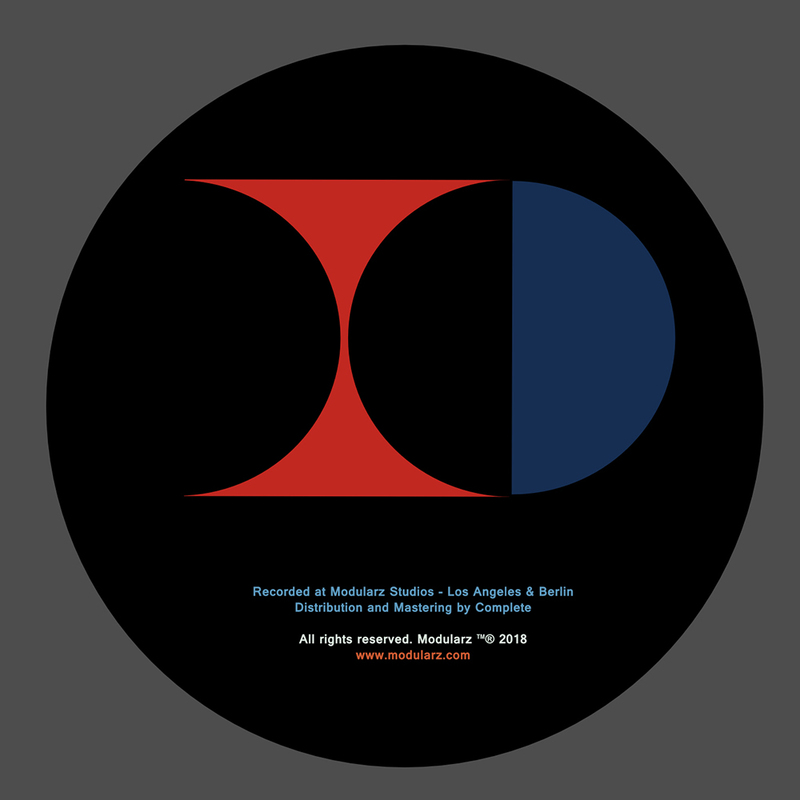 Catching up to announce that once again the L.A. DJ/Producer Developer, has demonstrated his dedication towards the American Techno scene now with his brand new EP, Off Grid. Coming out on his own label, Modularz, this release acts as the culmination of his wealth of experience, resulting in an EP that rejects the formulaic and the tired in favour of a perpetually fresh and compelling techno experience. Set for vinyl and digital release, Off Grid is coming out officially on November 15th. Overview: Developer is hard to beat when it comes to his involvement in the American techno scene over the 1990s and 2000s. After emerging from the Los Angeles scene of the early 1990s, he not only founded the first dedicated techno distribution company on the west coast, taking on a wealth of labels from Detroit, Chicago and beyond, but also honed his live shows to become one of today’s most exciting DJs, known for his marathon sets and immense technical skill. His latest release ‘Off Grid’ acts as the culmination of this wealth of experience, resulting in an EP that rejects the formulaic and the tired in favour of a perpetually fresh and compelling techno experience.